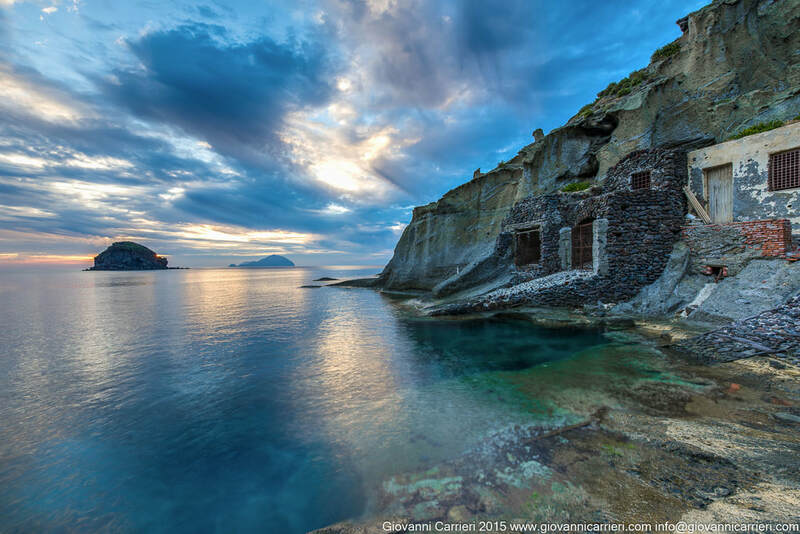 THE ISLANDS OF THE SUN, OF THE SEA, OF CULTURE AND HISTORY, STAGE OF MYTHS AND LEGENDS. DWELLINGS OF THE GODS OF THE WIND AND CRADLE OF ANCIENT CIVILIZATIONS THAT HAVE ALWAYS ATTRACTED THE MARINERS FROM REMOTE LANDS. 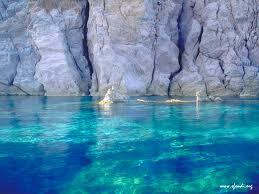 THEY CONCEAL SUGGESTIVE UNDERWATER SCENERIES AND ANCIENT WECKAGES. 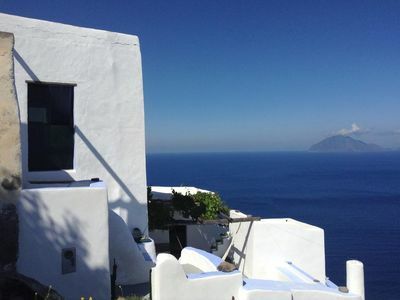 BLACK AND WHITE, PUMICE AND OBSIDIAN, THE DIFFERENT SHADES OF BLUE MAKE UP THE ESSENCE OF THESE ANCIENT ISLANDS, MOLD BY THE FIRE OF THE VOLCANOES, SEVEN SISTERS RICH OF CHARM AND DIFFERENT FROM EACH OTHER, EACH WITH ITS MAGIC. 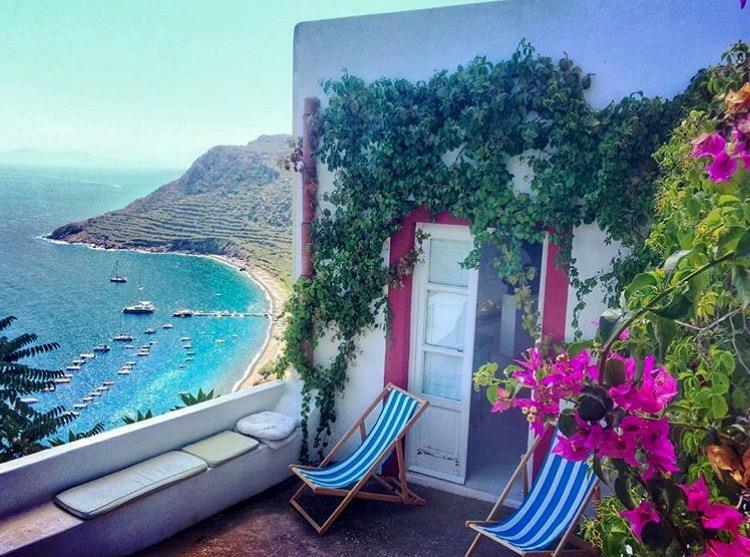 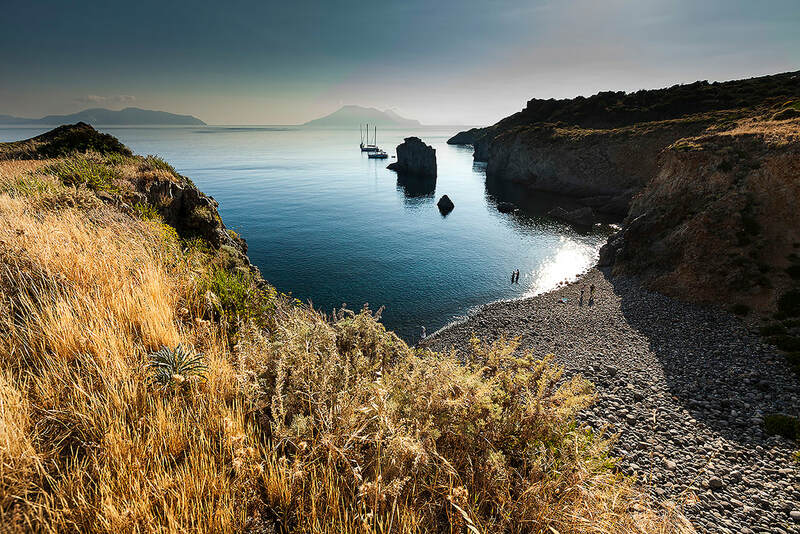 But, how is the Aeolian Islands as a destination for a sailing holiday? 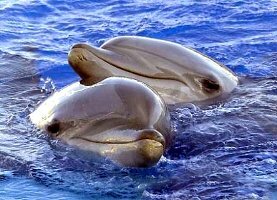 We advise less experienced to hire a boat always with crew. 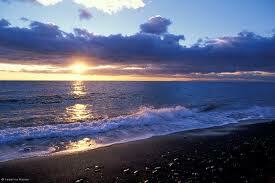 This is because the ports are few and for spend nights at anchor, have to know the depths of these places. 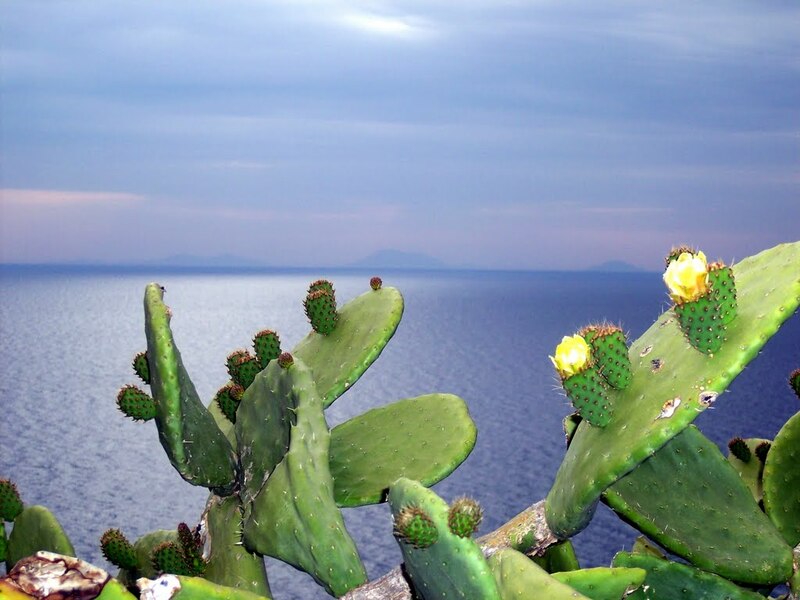 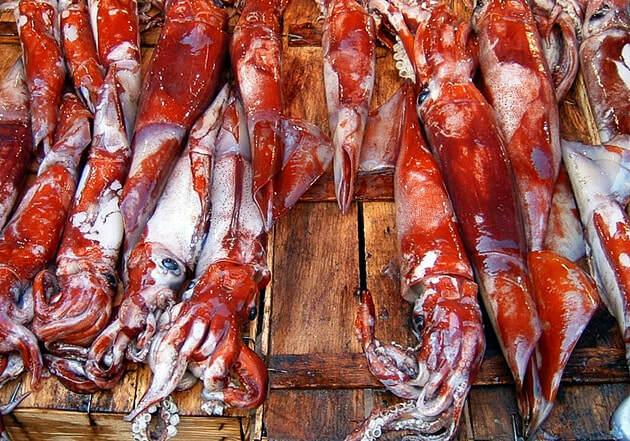 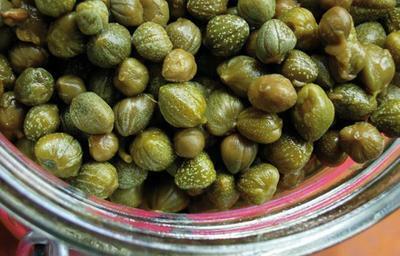 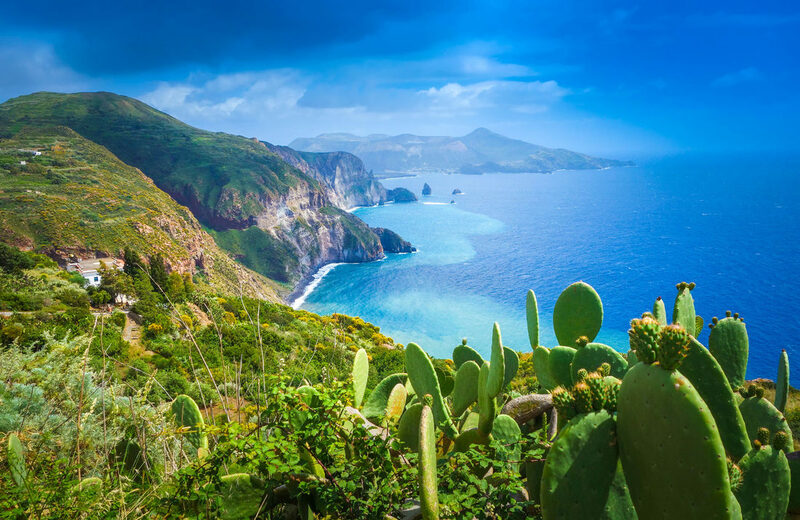 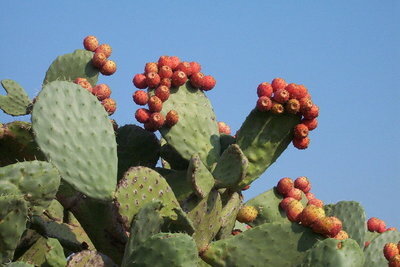 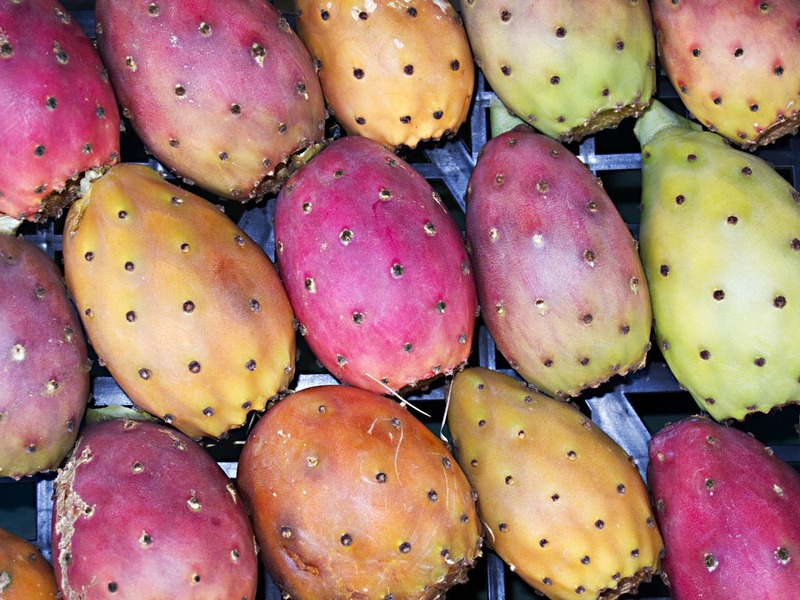 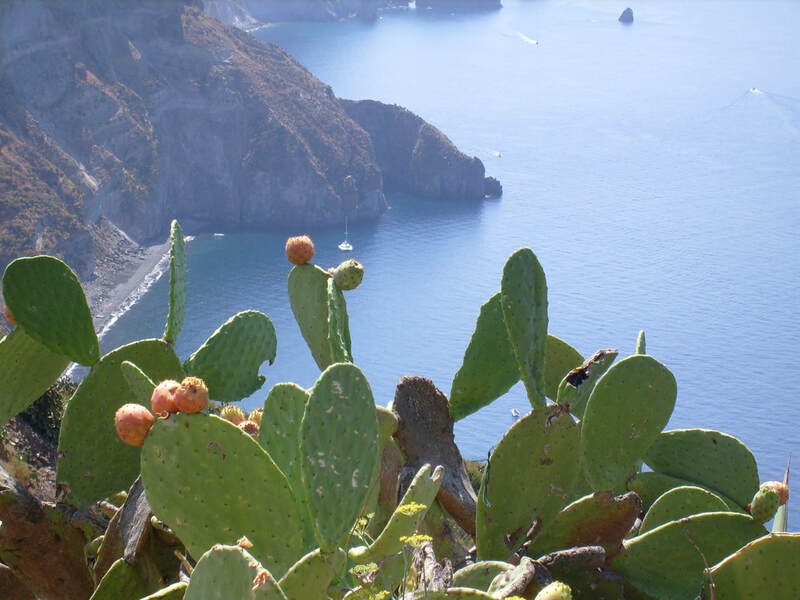 The Aeolian islands are like “pins” in the sea …. Sailing cruise to the Aeolian Islands, departing from the enchanting little port of Milazzo, just in front of the Aeolian archipelago. 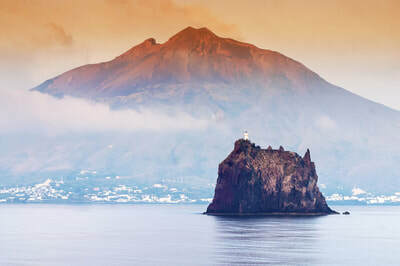 During the cruise, you can fully enjoy the natural beauty of these wonderful volcanic islands, which are all close to one another but very different in appearance and character. The Aeolian Islands are uniquely evocative, and offer a variety of exciting activities both on land and at sea. 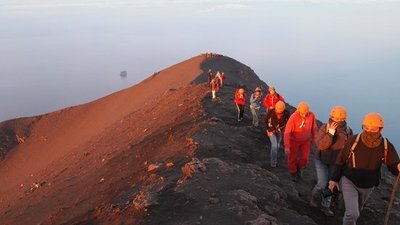 Volcano tours; trekking paths for any level, with guide; original island tours on donkey; fresh fish dinners at sunset on the sea; diving and snorkeling to discover fish-filled depths; and outlying creeks and sea caves of unique charm, are just some of the wonderful things you can experience on sailing cruises to the Aeolian Islands. You really shouldn’t miss this one-week tour through the seven pearls of the archipelago: Vulcano, Lipari, Salina, Filicudi, Alicudi, Panarea, and Stromboli. 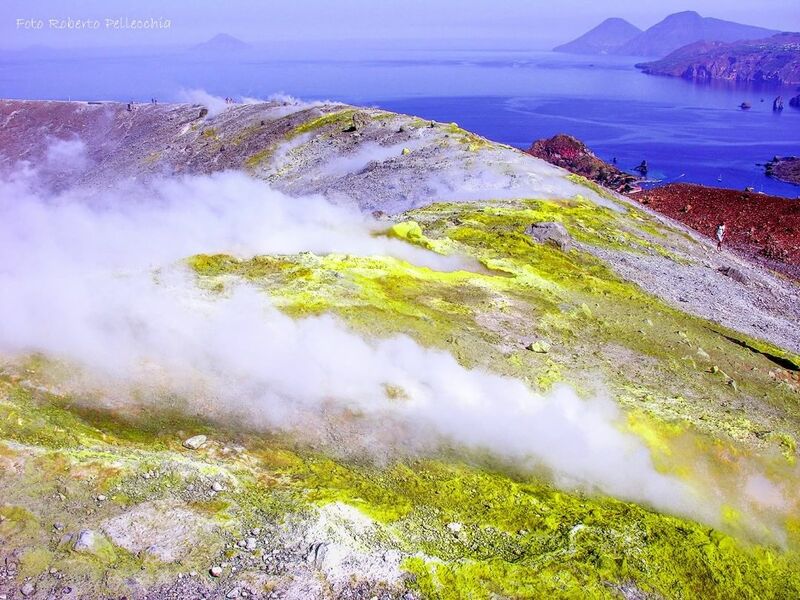 Vulcano will cast a spell on you with its hot thermal waters, black sand and mud-baths (“pozza dei fanghi”). 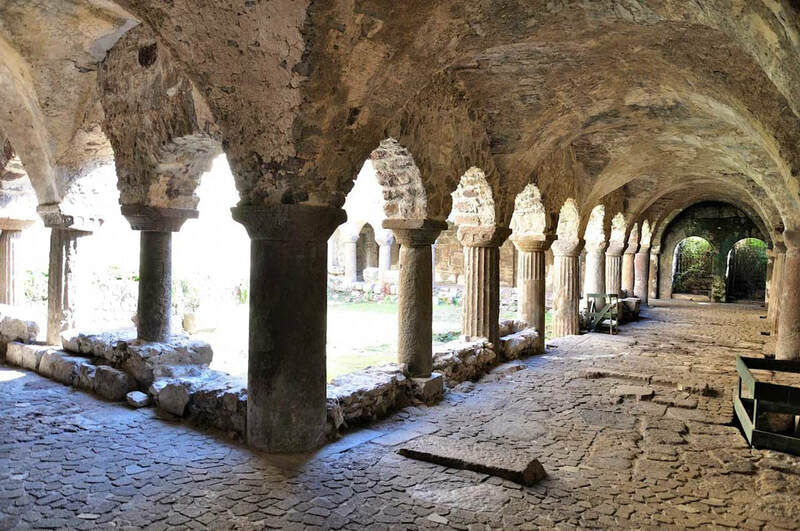 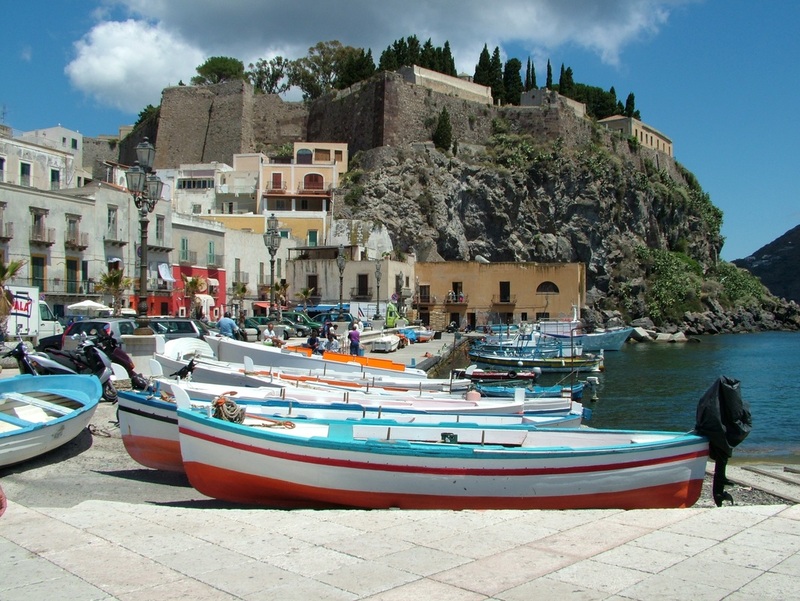 Those who love art can visit the Castle in Lipari, the biggest of the Aeolian Islands, as well as its Norman cathedral, and Archeological Museum. 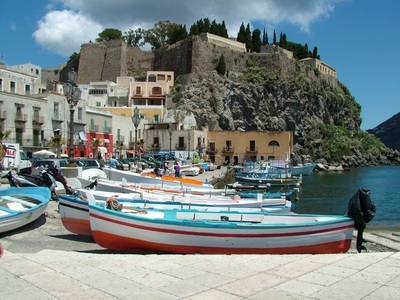 But Lipari is also famous for shopping. 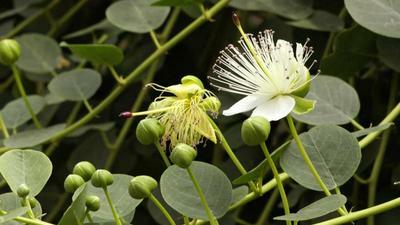 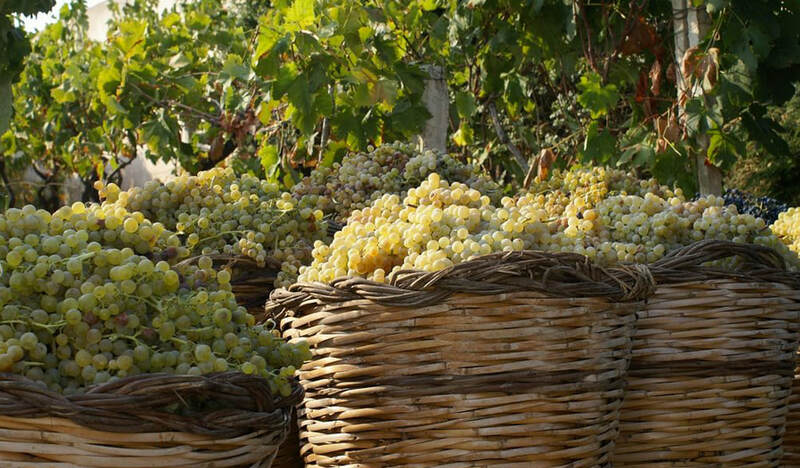 Salina is the greenest of the islands, with 80% of its land in the form of nature reserve. Excursions through the woods, up to the top of Mount Felci, the ancient inactive volcano in Salina, offer a breathtaking view of the entire archipelago. 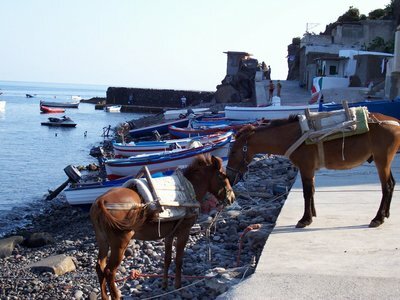 Alicudi and Filicudi, wild and solitary, only recently we have been reached by the electric current. 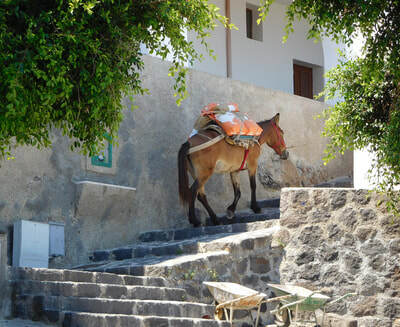 The permanent inhabitants are very few and along the paths we move on foot or by donkey. 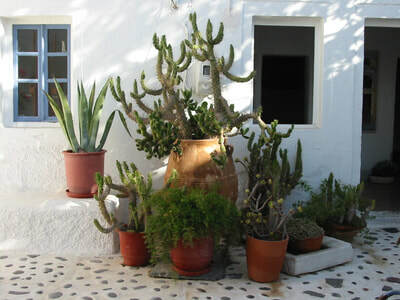 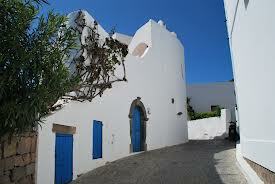 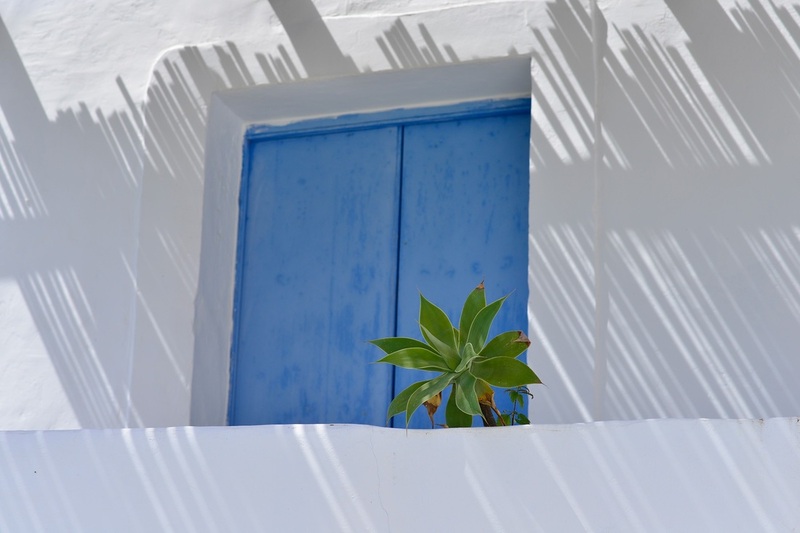 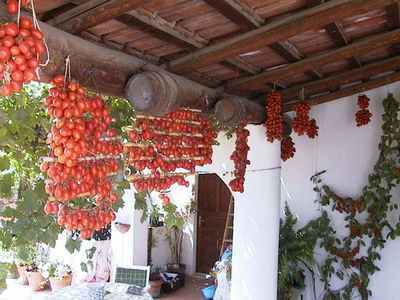 Panarea, renown for its tourism, and traditional destination for VIPs. 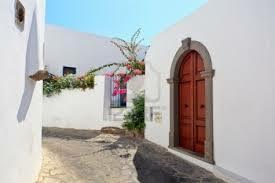 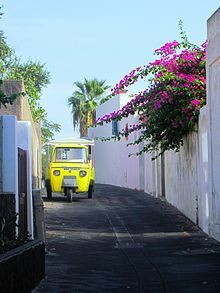 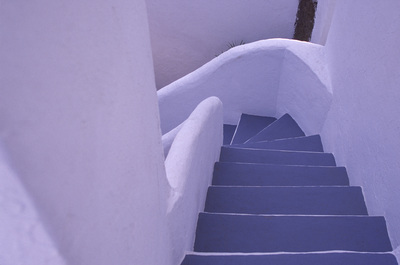 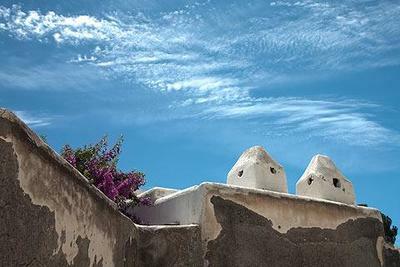 But Panarea is especially appealing in its natural and archeological beauties. 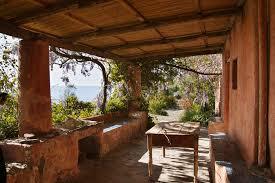 In fact, not far from Punta Milazzese, lie the ruins of a prehistoric village. 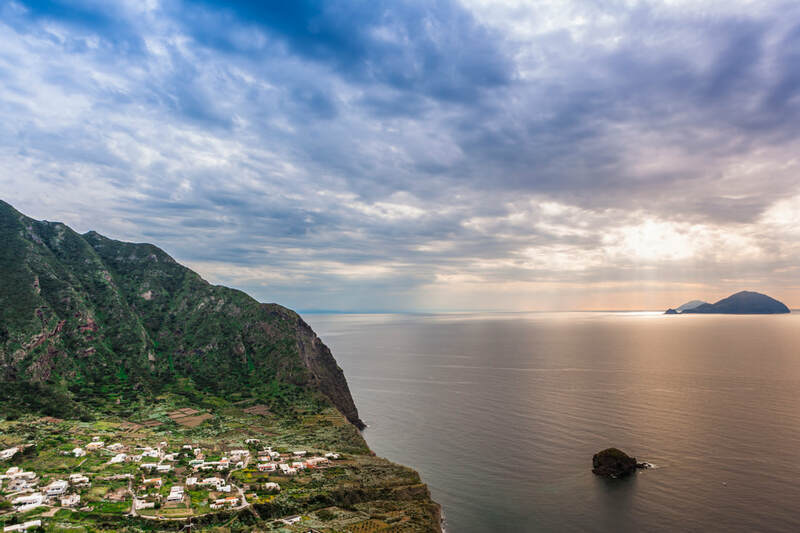 Finally, we will head to the farthest of the islands, Stromboli, with its active volcano that has spellbound visitors for 2,000 years. The lava flows are channeled along a steep road towards the sea called Sciara del Fuoco. 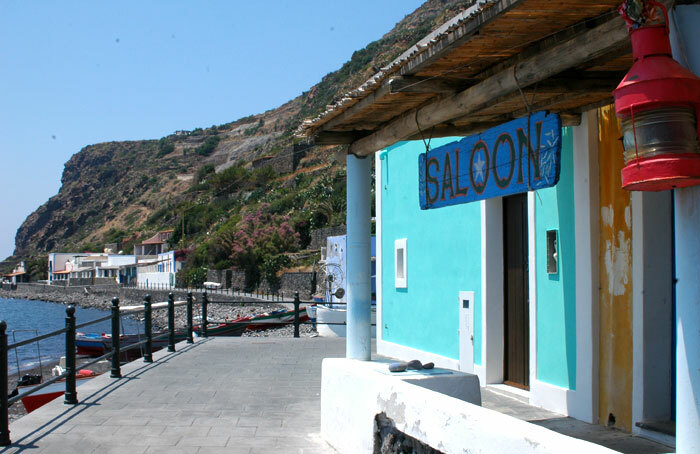 Check in at 5:30 p.m. at Capo d'Orlando and after it, we sail for the island of Vulcano, in the bay of Del Gelso. 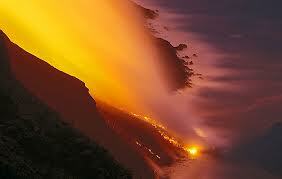 exclusive and transgressive. 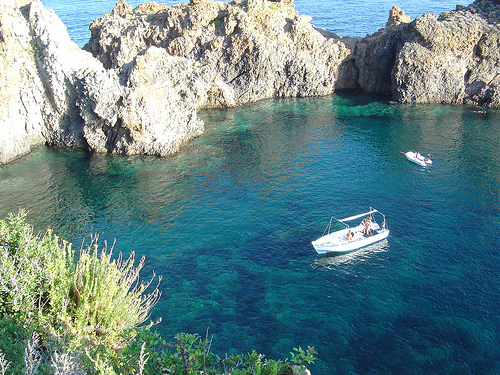 Marine tour in crystal clear waters between submarine islets and sulphates. 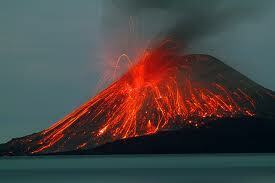 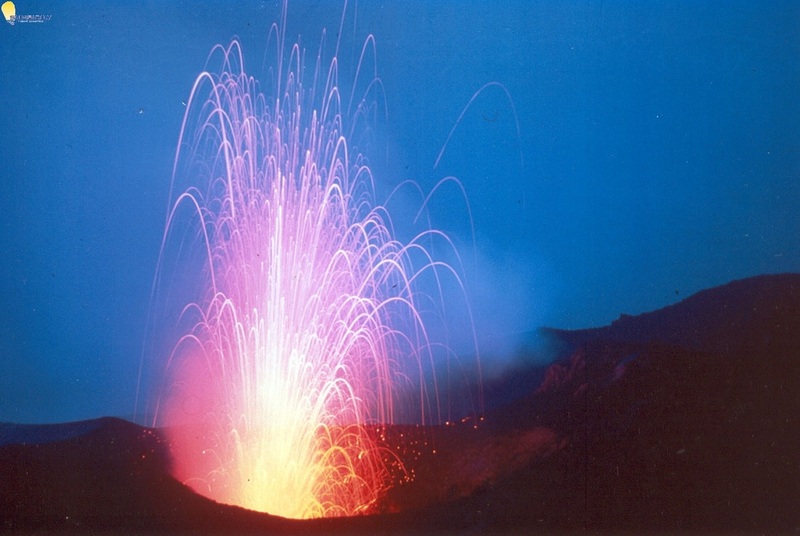 fascinating events on the island is certainly the Sciara del Fuoco, the lava flow that descends towards the sea. 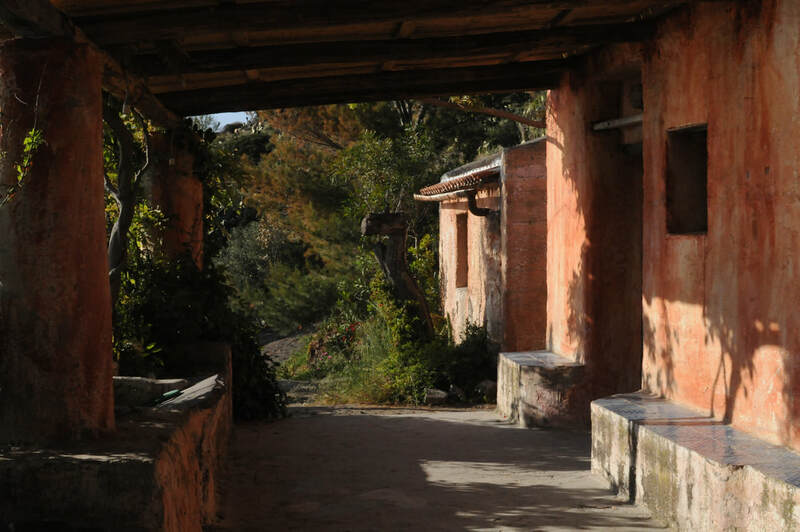 placed not far from the path, but it is good to be accompanied by a guide. 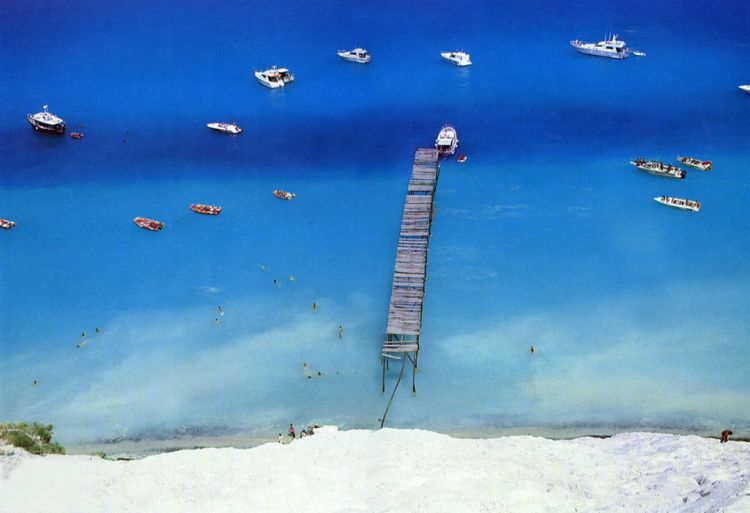 islands, with a visit to the evocative Grotta del Bue Marino, with a blue water that cannot be more blue…. the houses scattered on the slope. Capo d’Orlando Check out in Capo d'Orlando at 9:30 a.m. 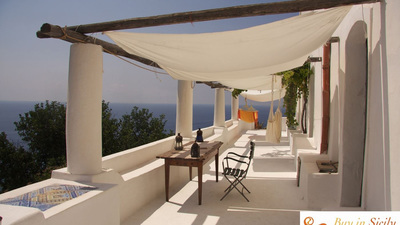 This is a general itinerary, purely indicative, which can vary according to weather / sea conditions.